If a special evening of dining is in your vacation plans, look no further than Kimball’s Kitchen, formerly the Left Bank. 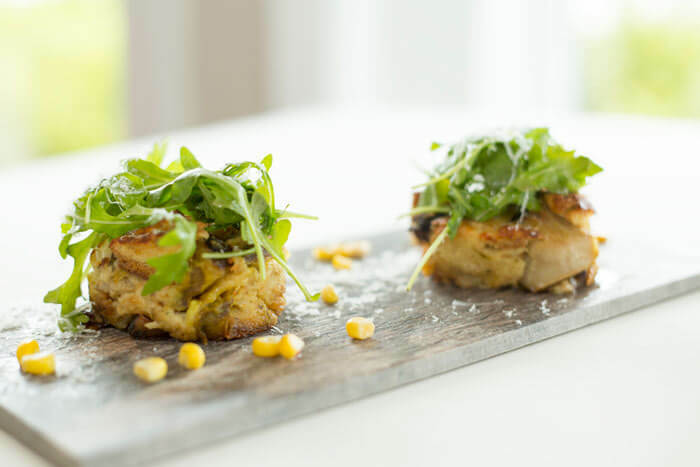 Located on the Soundside of the Sanderling Resort, Kimball’s offers glorious views of the Currituck Sound and its inspiring sunsets, outstanding service and a world class menu. 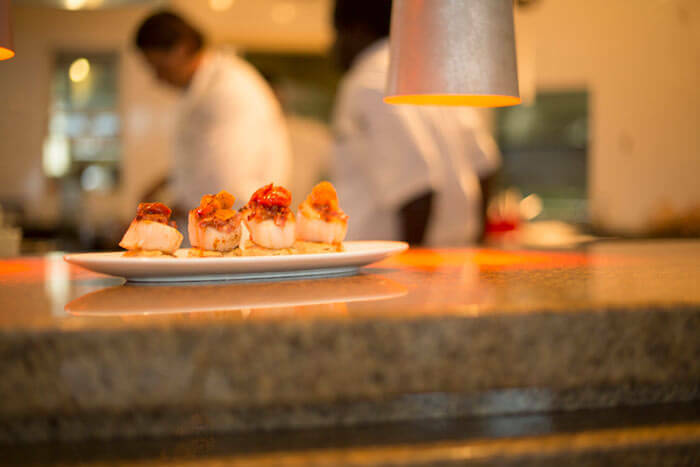 Kimball’s Kitchen offers everything that is special about both the Sanderling and the Outer Banks. 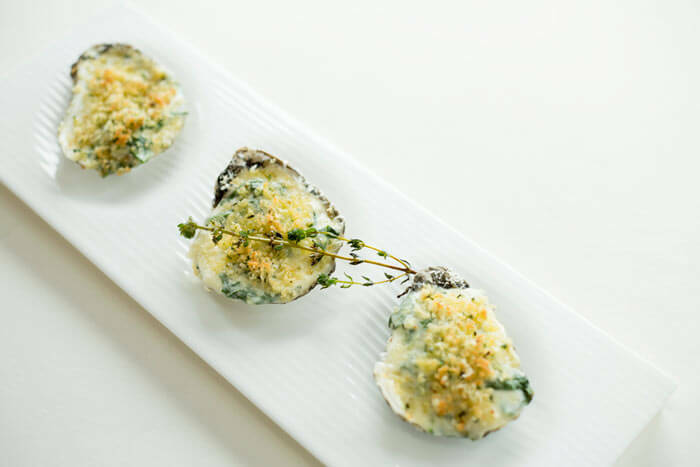 Spotlighting freshly caught local seafood, prime steaks, handmade pasta and an extensive raw bar selection featuring numerous varieties of local oysters, the restaurant creates a great dining experience with an upscale coastally casual environment. 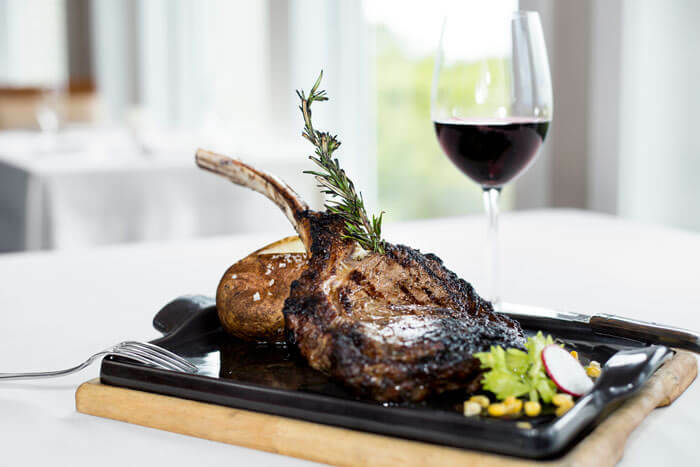 The menu is accompanied by a world class Wine Spectator Award winning wine list and an array of hand crafted cocktails. On Sunday and Monday in season, and nightly from November to April, Kimball’s provides a spectacular venue for large parties, rehearsal dinners and events for up to 60 people. 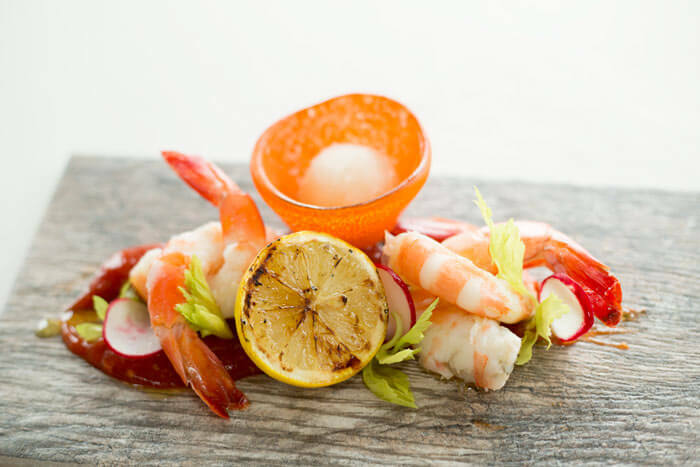 Event menus are inspired by the Kimball’s Kitchen fare and allow for the creation of very special occasions. Special Waterfront Dining Experience in Duck NC.